Don January came out of retirement in 1986 to build this nice little course in Corinth, which eventually fell on hard times and was absorbed by Cub Corporation of America in 1992. 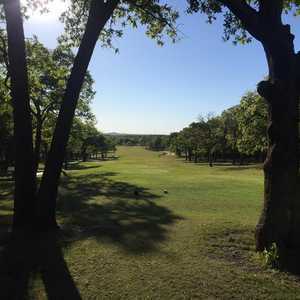 His design requires the use of most clubs in your bag as it rolls through the mature oak trees and hilly terrain just west of I-35. Water is in play on over half of the holes, and the course has a decent amount of bunkering. No. 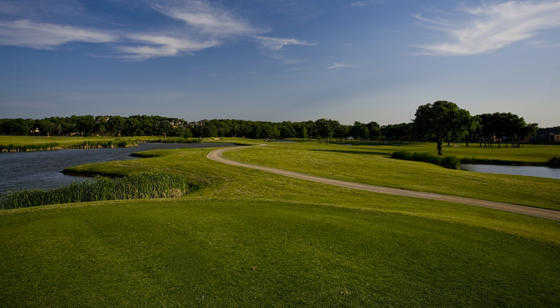 14 is one of the easiest holes, reachable for the big hitters at 320 yards. 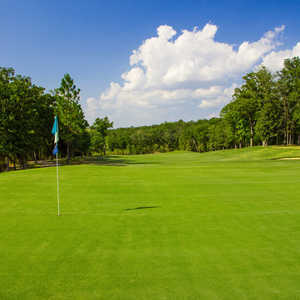 However, three long par 4s are the holes to be aware of. 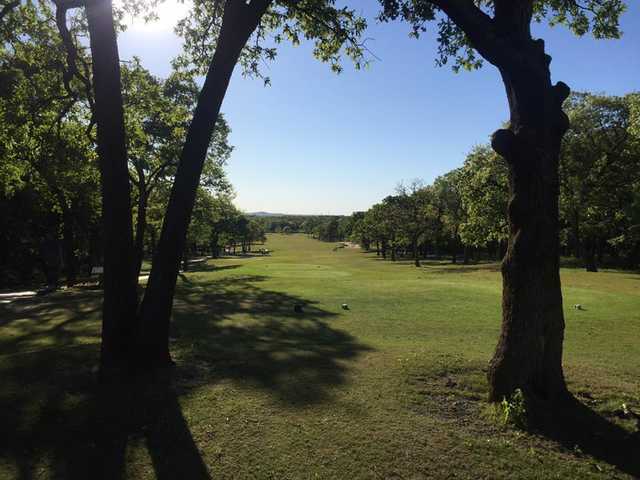 Holes 9, 16, and 18 all play well over 400 yards, and are especially tough when the wind is blowing. Getting there : From I-35 north take the Shady Shores exit (461) and turn left. 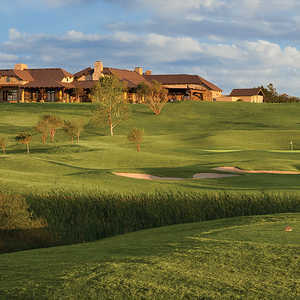 Find Clubhouse Dr. and look for the entrance. My buddies and I were amazed how the course was in such great shape for this time of the year. 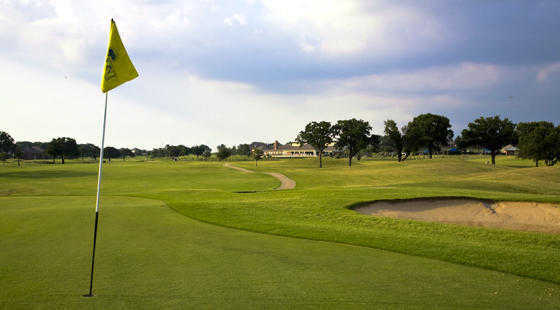 We played several other courses in DFW such as Bearcreek and there was no comparison to the course condition of Oakmont. We plan on playing again Sunday because we enjoyed ourselves so much Friday. The staff was wonderful and the food was great. I highly recommend the course.